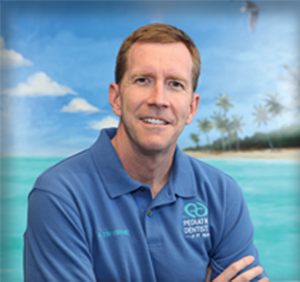 The National Consumer Advisory Board has named Pediatric Dentistry of Florida, Dr. Tim M. Verwest, DMD one of America’s Best Dentist for 2018. This prestigious honor places Dr. Verwest among America’s most respected professionals. Selections are done based on a proprietary assessment of a dentists experience, training, continuing education, and commitment to excellence to ensure the most impartial unbiased review of all applicants. The National Consumer Advisory Board is a private research organization dedicated to providing consumers information about the finest professionals across the nation. They accept no fees, sponsorships donations or advertising to be selected as one of “America’s Best Dentists”.